We are currently running an Alpha course at St George’s – if you’ve got questions, why not try Alpha? ALPHA is a world-renowned course which gives people the opportunity to explore life’s BIG QUESTIONS and share their point of view. 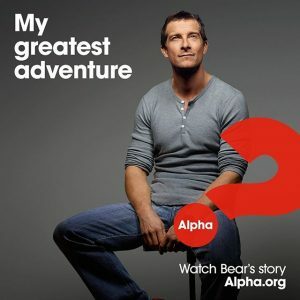 We’re using the new Alpha Film Series—an updated, relevant and engaging resource designed to take you on an epic journey exploring the basics of the Christian faith. FOOD. Each series begins with a meal and a chance to get to know the others on the course. TALK. Each week there will be a short topical talk or film. DISCUSSION. After every talk there is a chance to chat, to share ideas and ask questions. 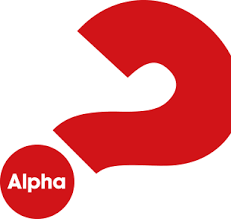 If you are tempted to join an Alpha group, it not too late to sign up, do get in touch, you can email Kathy Winrow nurture’at’st-george-newbury.org.uk, or call the church office on 01635 41249.